Faced with labour shortage on his farm, Florida-based Gary Wishnatzki turned to artificial intelligence and robotics for strawberry-picking. Wishnatzki's 600-acre farm needs at least 600 people during the fruit-bearing season to pick strawberries every three days. And Wishnatzki told CBS News that labourers might simply not turn up since things are looking up in their homeland Mexico. He added that these workers were on temporary visas, making the workforce expensive. Realising the problem in early 2013, he co-founded a startup, Harvest CROO Robotics, aimed at solving the labour problem with the help of artificial intelligence and robotics. 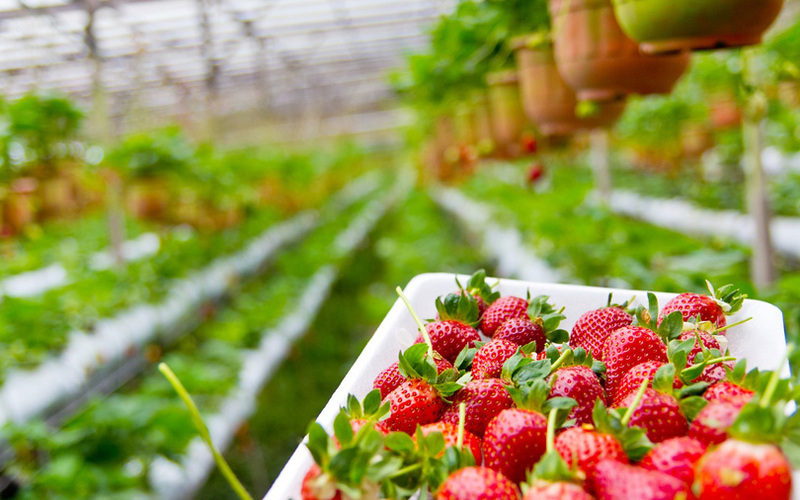 According to the report, the startup's robots imitate the fruit-picking action of a human worker with the help of two cameras on top that first identify the plant. "We're collecting 50 to 100 images per plant, and all of those images are fed into our artificial intelligence system in order to tell us, OK, this is a good berry, this is the one we want to go after," chief operating officer Paul Bissett was quoted as saying. He also said that, once the robot hits commercial phase, it will could handle the workload of 30 workers. Besides picking up strawberries, the robot can also weigh them and put them into consumer-sales baskets. "Without automation into our nation's food basket, our food availability is going to change substantially," he said. The report also said that other farming equipment-makers were also getting into the game. It said that farming equipment giant John Deere has been driving efforts in machine learning and artificial intelligence for a decade. "We know that we absolutely need to go and seek out capabilities in machine learning, in deep learning, in robotics and advanced analytics," Alex Purdy, the head of the company's Silicon Valley venture called John Deere Labs, was quoted as saying. Purdy said that they have been working with one acquired company called Blue River Technology, which uses a "see and spray" technique to map fields and visual recognition software to target weeds and apply herbicides only where needed. "It will allow it to save resources to use less herbicides," Blue River Technology CEO Jorge Heraud was quoted as saying. John Deere acquired the company for over $300 million last year. "It's really going to help a grower optimise their land and their operation by being able to make decisions in real time based on in-field conditions," Purdy said. He said that with projections of 2.5 billion more people in the world by 2050, agricultural output will have to double. "Advancing that in a sustainable way through the use of technology really is impactful and important," he added.